Please make your application from the computer you intend to view the membership pages from, the IP address submitted with the application is the only one that will be accepted to log into the membership pages. Should you be accepted as a member you may want to keep it a secret thus avoiding pressure from the Slimmer's to share your password. No: Hotmail, Gmail, Live mail or any other dodgy email addresses will be accepted. 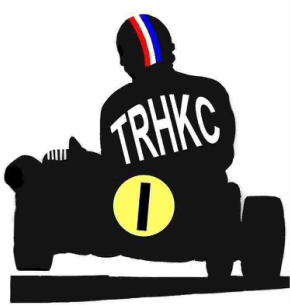 Please introduce yourself and add a little about your interest in Vintage & Historic Karting.